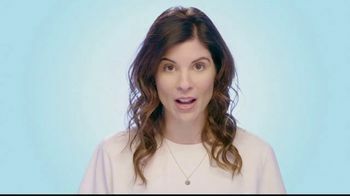 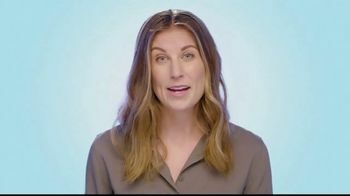 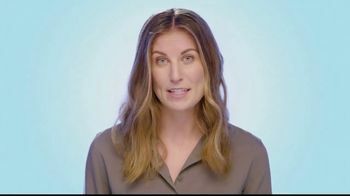 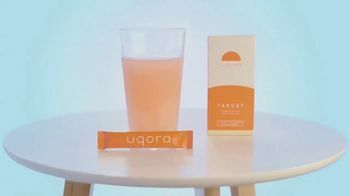 Uqora's founder, Jenna explains how she used to have to deal with constant UTIs. 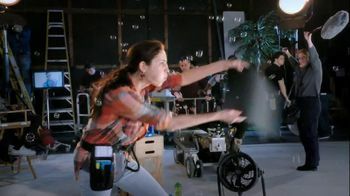 After trying seemingly everything to prevent them from continuing, Jenna decided to take matters into her own hands. 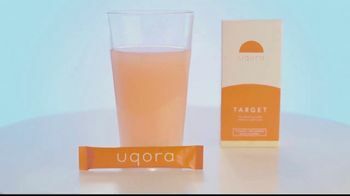 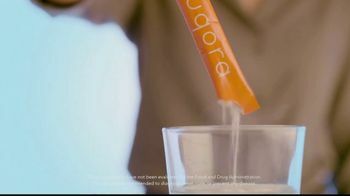 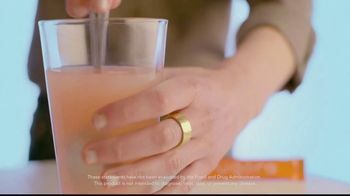 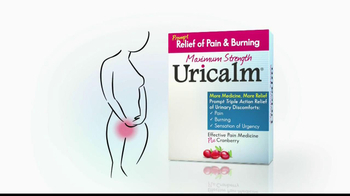 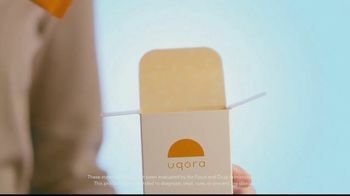 By working with scientists and doctor, Uqora was able to develop a product that is truly effective at preventing UTIs. 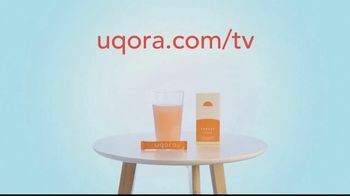 To learn more about Uqora, viewers are encouraged to visit their website.